Look at what the red arrow points to: "Results from Amazon Kindle Store...3,376,174 results". That's how many ebooks are stocked in the Kindle Store as of now: 3.4 million. And by the time I had finished writing this blog post (one hour later) that number had climbed to...3,376,186! It took one hour to add 12 books, one new title every five minutes. In 24 hours, the number had climbed to 3,378,960, that's 2786 more books - let's say, 2,800 a day, that's over one million books per year - and probably growing at an exponential rate that I cannot calculate for the moment; I haven't got the data though Amazon does (I wonder whether they are as scared as I am). This is as many books as Google is said to have scanned globally, drawing from all the world's libraries (the latest reported figure dates to last year and was 33 million books). Surprised? I'm not, not really. Internet guru Jaron Lanier, in his fascinating book "Who Owns the Future" suggests that we should eventually expect as many writers online as there are readers. If he's right (and there's not reason to believe him wrong), we still have some way to go. But it will surely happen, and probably sooner than you think. It's also very instructive to look at the list of titles provided using the filter "new and popular" (the one I used - but there are other filters too depending on what you're looking for) and you'll see that Daniel Silva's "The Heist" (the 14th book in the Allon series) comes on top: it was published on 15 July 2014 and already got over 1,200 customer reviews. Not unsuprisingly it is is ranked #51 in "paid Kindle" and #1 in several subcategories including mystery and suspense. By the way, "The Heist" is published by one of the Big Five (Harper) and priced at an average $14 which is standard for traditionally published books. That price, high in relation to the average price for self-published books (which according to Smashwords is around $3.99), does not seem to have impeded its sales or ranking. This is not to say that traditional publishers can get away with any level of high prices - I would argue that a level beyond $14 is damaging and ensures that some excellent writers, like William T. Volmann, perhaps our times' major "fabulist", is not as widely read as he could be. His latest book, Last Stories and Other Stories, is priced at over $22, a price equivalent to the hardcover. That places him well beyond the reach of the average e-book reader, in practice excluding him from any exposure in the Kindle Store. Don't be surprised if his book is sitting at #42,967 Paid in Kindle Store in spite of the boost it has received in the mainstream media, most recently the New York Times (see here). Indeed, if anything, books that are priced high and traditionally published seem to occupy the first ranks everywhere on Amazon. 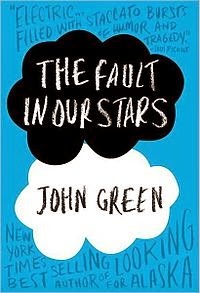 And I'm not referring to special cases like John Green's best-selling "The Fault in our Stars" with over 29,000 customer reviews and a ranking in paid Kindle at #8 for books, although it is noteworthy that its ranking is not the same in the ebook market (it sits at # 3,810). Here I am looking at the Kindle Store only and what pops up in the ranks is often quite different from what emerges in printed books, and why it is so, is a story for another blog post. In any case, whether looking at the printed or ebook markets, you have to look hard for self-published authors though, undeniably, they are there...Hugh Howey with over 2,000 reviews for his Dust (book 3 of the WOOL trilogy) is sitting at #815 in "paid in Kindle Store"; Bella Andre's Kiss Me Like This at #642 (it came out in June 2014 and has over 170 reviews); J.A. Konrath's Whiskey Sour at #1615 (it came out in February 2013 and has nearly 1,200 reviews); Barry Eisler's Graveyard of Memories at #5,136 (it came out in February 2014 and already has over 600 reviews) - but Eisler's book is published by an Amazon imprint, Thomas and Mercer, and he cannot be thought of as a self-published author stricto sensu, though he often sides with indies and famously walked away from a big publisher's contract a few years ago. The conclusion? Self-published authors, even the most successful ones, aren't doing badly of course, but they are certainly not doing as well in terms of exposure as traditionally published authors. Sometimes, a traditionally published author who finds herself retrograded to the "midlist", with the publisher giving no signs of wishing to renew the contract, may have no choice but to self-publish to survive. This is what Eileen Goudge did and so elegantly explained in a blog post here on Jane Friedman's blog, enticingly titled "Self-publish or Perish" (hence the title for my own blog post here). However, we should remember that if the midlist author's economic "survival" is ensured, it is largely thanks to the 70% royalty Amazon pays, because it is certainly not remarkable in terms of exposure - I won't go further in the details and give you yet another ranking, you can check for yourself if you're curious (here). Moreover, one must remember that all rankings are ephemeral, they change constantly, and one needs to be Amazon itself (or set up a 24 hour watch for months on end) to figure out which authors have "staying power" and which don't. So all the rankings I'm quoting here are merely indicative. 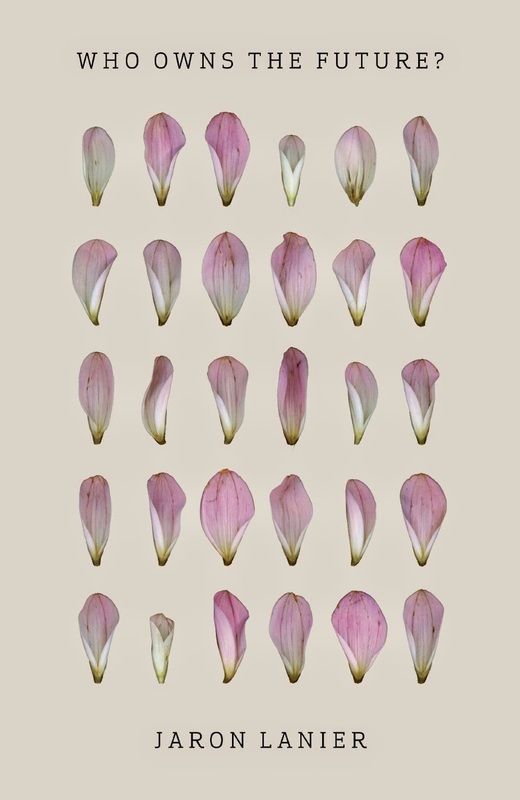 Still, some insights can be gleaned. It is particularly interesting to check on the more successful self-published authors and see how they fare today. I checked at random the more famous ones such as Amanda Hocking or John Locke whose amazing success stories (selling "a million copies" in a matter of months) have been instrumental in launching the self-publishing craze. Well, they are not doing as well today as you might expect. Amanda Hocking has two books going currently for free and her best selling book, My Blood Approves (now traditionally published by St Martin's) is ranked #34,251 Paid in Kindle Store. John Locke's Promise You Won't Tell, with close to 1,200 reviews was going free the last time I checked and his best selling non-free book Casting Call (actually also the most recent, published in February 2014) is priced at $2.99 and ranked #11,195 in paid in Kindle Store. In other words, it's doing reasonably well but breaking no records. 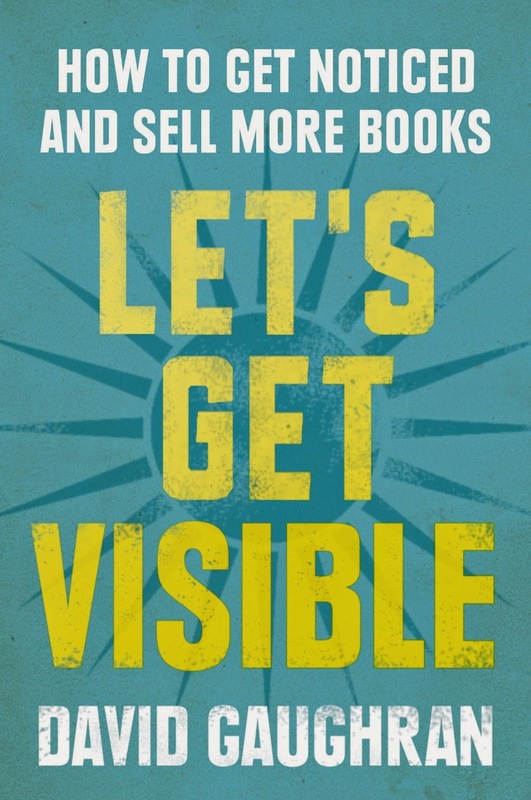 Why are such famous self-published authors with millions of copies sold - I would say even "iconic" writers - following the free promotion strategy exactly as propounded by self-published author David Gaughran in his excellent guidebook Let's Get Visible? I'm sure you can come up with still more striking success stories, and please be sure to highlight them out in the comments, but my point is that the success doesn't stay on...it waxes and wanes (which is natural) and then falls off a cliff, to use David Gaughran's striking metaphor. Hence, the authors efforts to revive their books with free promotions. A tough life! Now if life is tough for the more successful self-published authors, try and imagine what it's like for the rest of us? No doubt this is another compelling reason why you should follow David Gaughran's advice. And don't get discouraged, Amazon has just handed out a candy to self-published authors, making it possible for them for the first time ever to access to the "pre-order" functionality on its website (is this a side-effect of the Hachette-Amazon spat? Who knows...) Regardless of Amazon's reasons for doing this, it is a big gift, because it means that, just like a traditional publisher could do till now, you are able to promote your book on all the sites you navigate for 90 days prior to launching, while pre-orders accumulate on Amazon's site: on the day of release, all these orders are filled at a single go, ensuring a boost to your book, launching it up Amazon's rankings! Because, as David Gaughran points out, in this environment awash with books, you cannot ever stop marketing your titles - and now you have another tool at your disposal to launch your next book...use it! 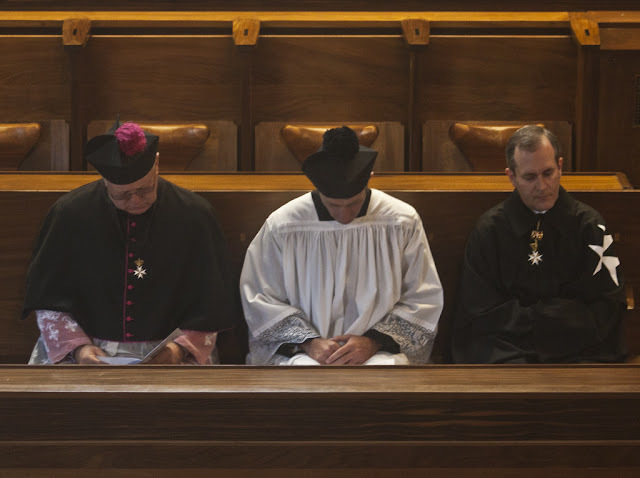 The media has recently reported some eye-popping news about the Pope and the Order of Malta allegedly engaged in a power struggle, with the Grand Master of the Order losing the battle and “forced” to resign. Book reviews are the key to book discovery. That's conventional wisdom. And it's rooted in what the publishing industry has been doing since Dicken's time to leverage the effectiveness of book reviews: major literary critics and authors are asked to write book reviews that are then published in major papers with a wide circulation or literary journals with a targeted audience. With the digital revolution and the rise of the e-book, all that is changing. 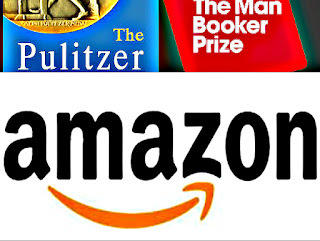 Traditional publishers are losing ground to what is happening on line where book reviews are "diluted" across a myriad of e-platforms, from the biggies like Amazon's Kindle Store where customers are encouraged to write reviews to thousands of small book review blogs. New websites are springing up every day, from Read Wave to Wattpad. The latest is BookLikes that claims to be like a "new Tumblr" for authors. 2018: A Watershed Year. 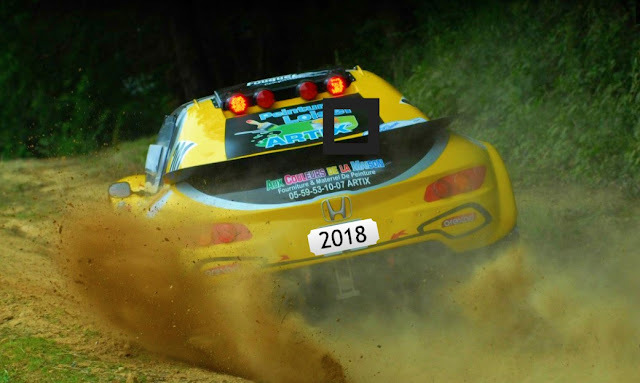 Will 2019 Finish the Job? 2018 was a watershed year. The geopolitical table turned: The world changed from order to disorder. True, the ordered world we had known since the end of World War II till 2016 was far from perfect. It had many problems and inequities. And it had been slow - some say too slow - in moving towards a common sustainable development agenda and a climate control agreement. By contrast, the disorder brought in by Trump’s America First agenda is fast-moving. As fast as the Internet, it travels on social media.